Hello! 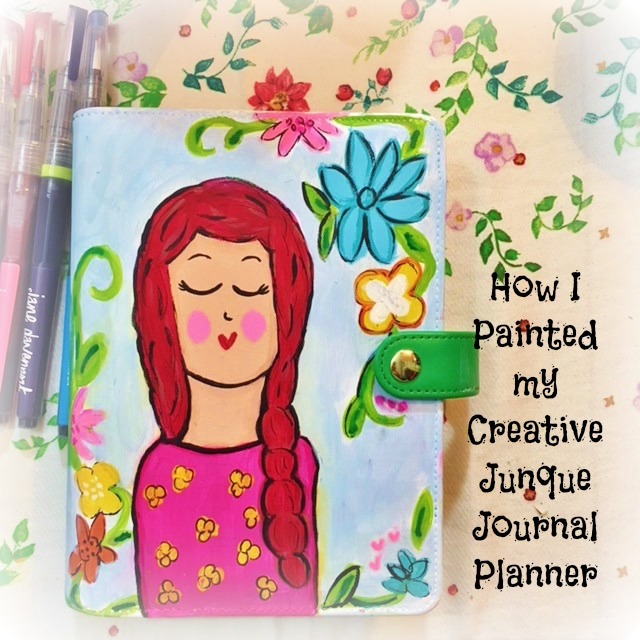 Lately I have been inspired by Celeste from "Precious to Me" on Periscope and Instagram to paint my planner! This has been so fun and I’m beginning to think I want to paint all of my planners!! In this video I used a Recollections ring bound planner from Michaels. I started with a coat of Gesso and used Acrylic paint and Jane Davenport’s Mermaid Watercolor Pencils to paint the girl image. I plan to add more to the back ground and once I fill her up I will post a flip through video! If you want to follow the process of filling her up I will be posting Sneak Peeks on Instagram and Facebook! First let me say YAY!!! 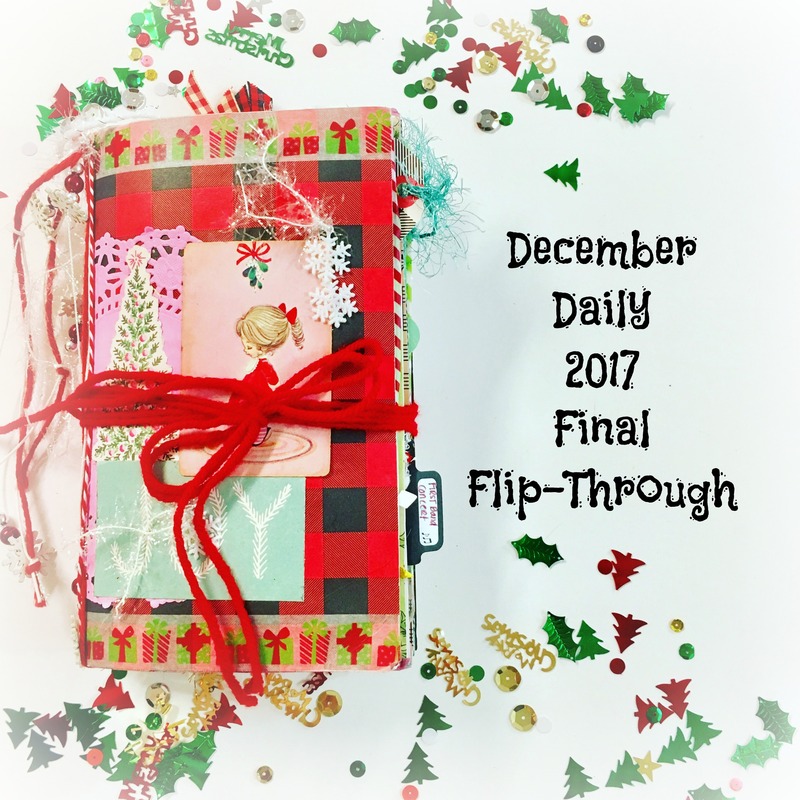 I am so excited that I have completed this year’s December Daily! Several years I haven’t quite completed it and I regret it every time, so I am thrilled to wrap a bow around this journal! In this video I walk you through the day to day and what I documented this Christmas. Things did not quite end up how I had expected but that is Life. Every year is different in one way or another! Are you completed with your December Daily? If not do not despair there is plenty of time to get those memories down even if it is June of this year!